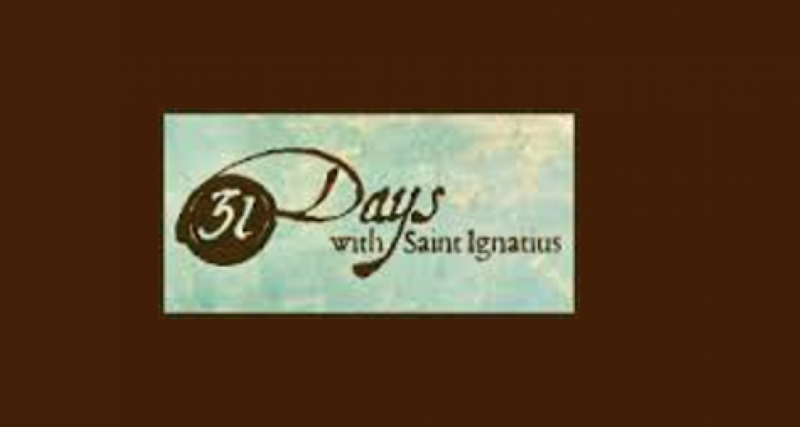 In the lead-up to the Feast Day of Saint Ignatius on July 31st, IgnatianSpirituality.com offers 31 Days With Saint Ignatius to connect with the founder of the Society of Jesus and learn about his life and teachings. Find a daily blog, link, website, article, etc. 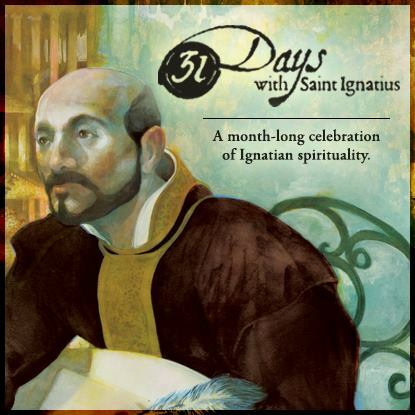 to immerse you in Ignatian spirituality ahead of the feast day.